Phosphoric acid ester formula promotes paint adhesion to difficult substrates - like galvanized steel and aluminum. Ideal for rub throughs in primer prior to application of color and new bare metal panels. Flat fan high atomization nozzleoffers a large fan pattern and excellent coverage. 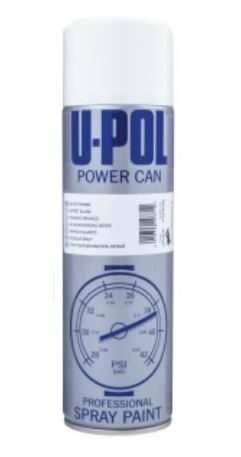 Creates an anti-corrosive barrier that prevents steel from rusting. 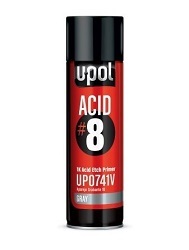 Can be directly topcoated - no sandingrequired. High build lacquer primer aerosol that fill uneven surfaces prior to topcoating.Ideal for spot repairs on fully cured paint, polyester body fillers - GRP and properly prepared steel - aluminum - and galvanized panels. 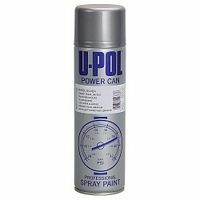 Produces a similar film thickness to spray gun applied primers. 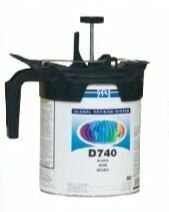 Includes 2 nozzles - flat fan and round for ultimate film build and versatility. An advanced clearcoat that gives an excellent high gloss finish in a convenient aerosol. Ideal for spot repairs - like fenders - bumper covers - mirror covers -and mouldings. High gloss finish and excellent depth for a seamless and well-blended repair. Fast drying for increased productivity and UV resistant forexceptional durability. 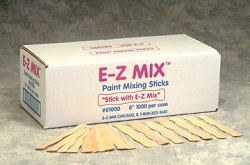 Compatible with most water or solvent based paint systems. 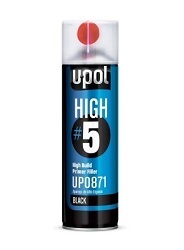 Economic - durable top coats. 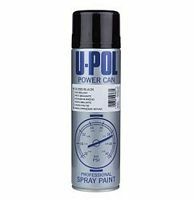 The strength of our professional grade automotive paint remover combined with the convenience of a ready-to-use aerosol effectively removes finishes from the metal surfaces of automobiles - trucks and cycles. 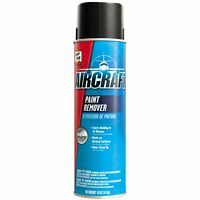 Aircraft Paint Remover Aerosol goes on quickly and starts working in five minutes to remove acrylics - lacquers - polyurethanes - baked enamels and epoxies. 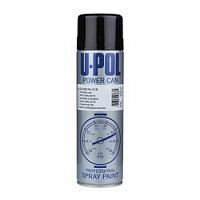 It works on vertical surfaces - cleans up with water and is what professionals grab for quick - effective results on smaller jobs. Non-corrosive to common metals under normal exposure time.